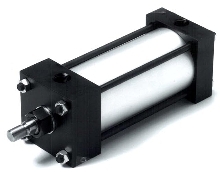 Pneumatic Cylinders are available in 2.5 and 4 mm diameters. 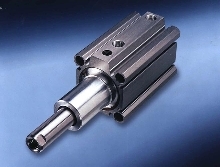 Clamping Cylinder loads and unloads light parts. 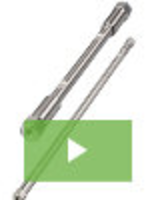 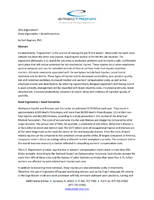 NFPA Stainless Steel Tie-Rod Cylinders are pre-lubed. 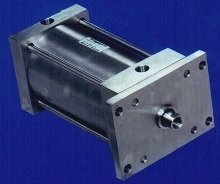 Cylinders are available with bore sizes from 3/4 to 8 in.